A quite young but reclusive tigress of zone no.2 – T-60. She has made Lahpur Valley her territory and ranging between Lahpur Valley, Gandariya area and out of the tourism zone. She is a daughter of T-31, Indu, Mother. T-31 whose name is Indu. She is very large and shy female from Indala Valley. Named after the Late Prime Minisiter Smt. Indra Gandhi who did so much to promise the cause of wildlife and tigers in particular. She has been spending her all life out of tourism area particular Indala region. So litter is known about her life. 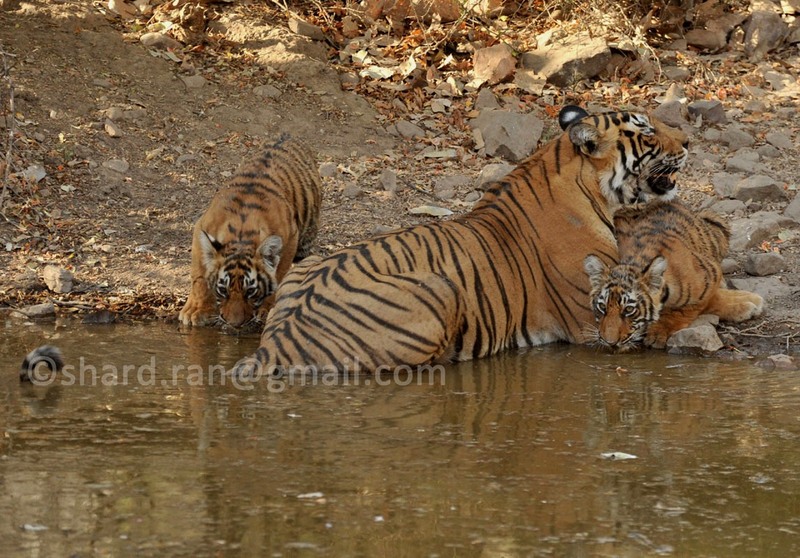 The tigress, T-31 (Indu) had given a litter including two females. The Both cubs has become sub adults and identified such as T-60 and T-59. After grew up as adults, they had separated from their mother (T-31). The Tigress, T-60 aka Junior Indu is one of them and has settled in zone no. 2 (Lahpur area) of the park. She has spent her childhood with her mother Indu aka T-31 at Indala Valley that is not included in the tourism zone. Therefore, litter is known about her early life. She currently roams in, Gandariya and Lahpur Valley where she is occasionally seen in tourist area. 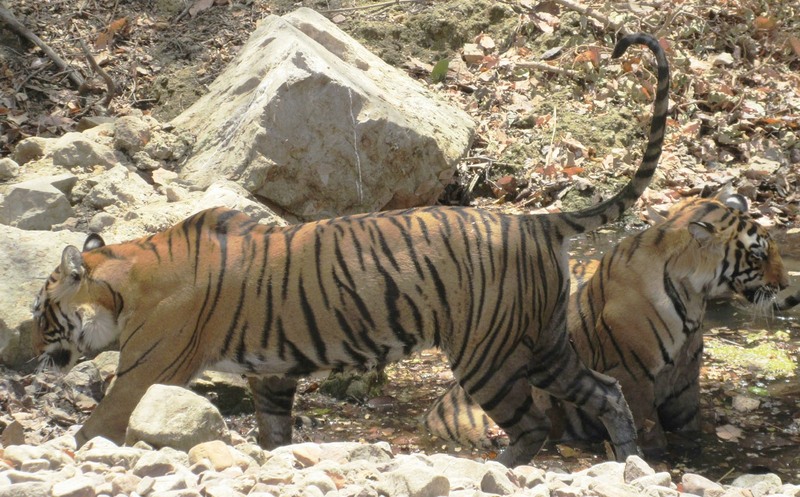 In this area T-57 is male dominated tiger who has been sighted recently. Hopefully she has been sharing her territory with a dominant tiger T-57. 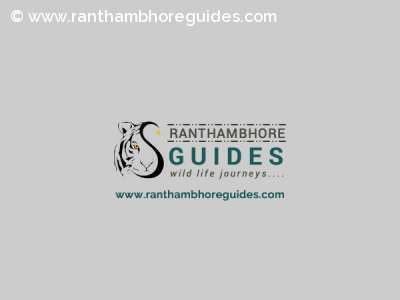 In Ranthambhore Tiger Reserve, the tigress, T-6o is only tigress who has the youngest cubs of the park after the cubs of T-61.